Comfort Me in Lincoln Park is all about offering items that comfort the mind and body. It’s a phrase the mother-daughter trio behind this Lincoln Park shop takes very seriously. 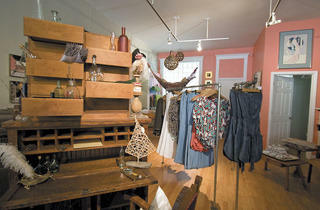 The new store is all about comforting the mind and body with women’s clothing, jewelry and accessories. 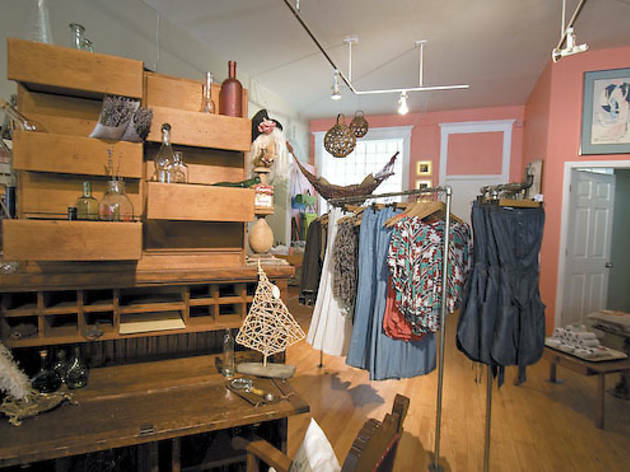 We’re drawn to the gifty items, such as the messages in vintage bottles to be used instead of greeting cards ($7 and up) and a colorful hammock made from recycled ropes ($298). Stop by on Saturday 25 for a 10 percent discount in honor of the store’s opening. 651 W Armitage Ave (312-255-1412, comfortmeboutique.com).